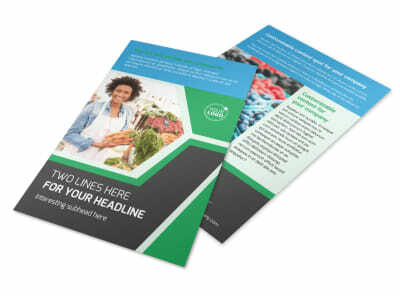 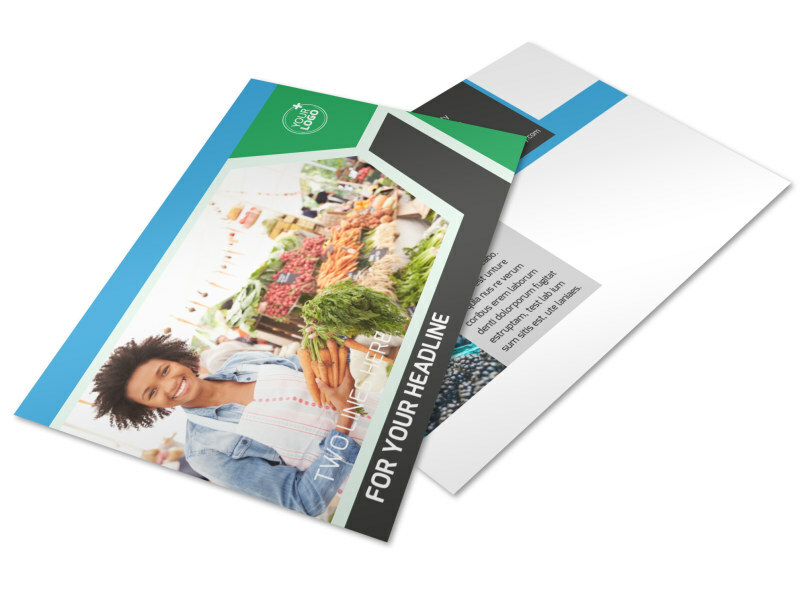 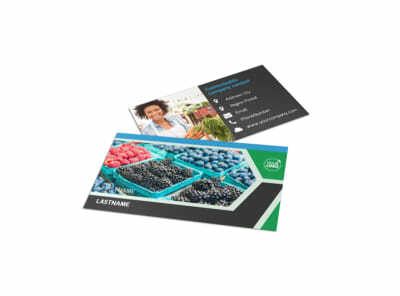 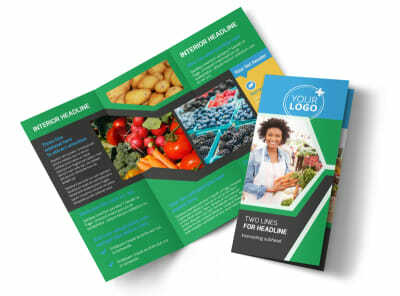 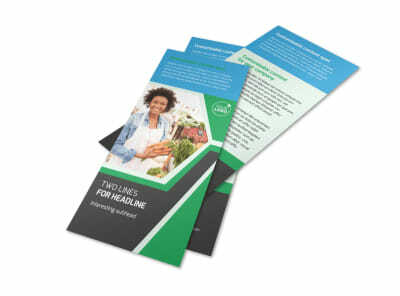 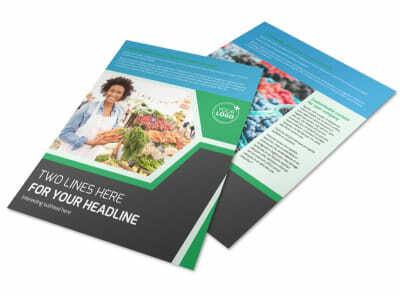 Customize our Fresh Farmers Market Postcard Template and more! 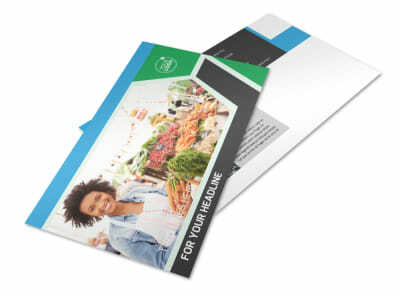 Blast local mailboxes with details of the fresh produce, jams and jellies, honey, and other goodies that you sell with fresh farmers market postcards. 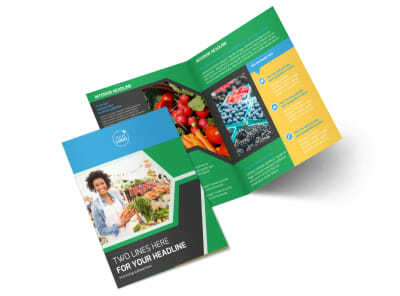 Upload images of yummy foods, and insert text to give the details of when you're open, where you're located, and more. 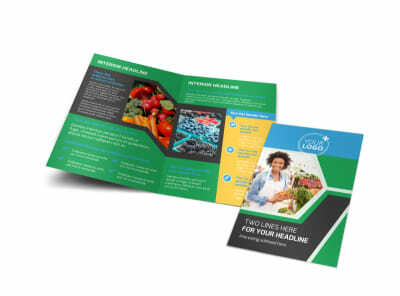 We offer premium print services for your postcards, or you can opt to print them yourself for instant marketing purposes.